Publically listed company Japara Healthcare Limited (ASX:JHC) has reached an agreement to acquire the Riviera Health portfolio of aged care facilities in New South Wales which comprises of 507 beds, of which 265 are operational. In line with the company’s strategy to deliver the highest quality of clinical aged care to its residents, and increase capacity to meet the growing community need for residential aged care, this selective acquisition further expands its presence in NSW. Japara’s immediate focus will be to complete and commission the Brighton-Le-Sands facility and integrate the Riviera portfolio into the Company’s high-quality care and operating model. In the medium term it will seek to develop a new 120 bed facility on the Wyong site as a replacement for the existing Wyong aged care facility. 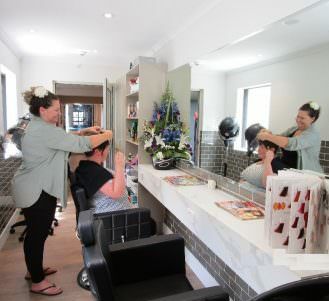 Japara’s Chief Executive Officer and Managing Director Mr Andrew Sudholz, said “we are pleased we were able to secure the aged care portfolio when it arose and be in the position to seamlessly introduce Japara’s high quality care and operating standards to these facilities. 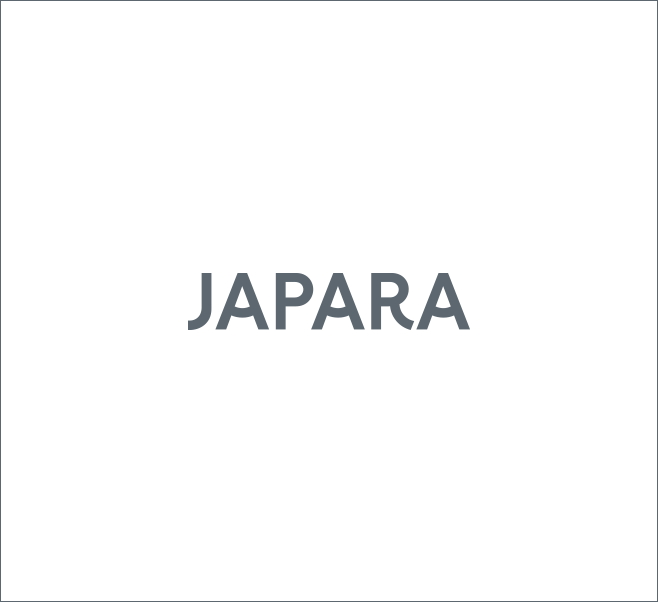 It provides Japara with an expanded footprint in high demand locations in New South Wales and an opportunity to further develop in these areas. Our business model is underpinned by our focus on delivering high quality care. It is our foremost priority, and we will ensure that the Japara model of care is implemented into this portfolio by prioritising the clinical and non-clinical care needs of our residents” Mr Sudholz commented. Japara’s other NSW homes are located in Bayview, South West Rocks, Coffs Harbour and Albury. Upon completion of this acquisition, Japara will operate forty-eight aged care homes across five Australian states. Read more under Media, New developments.